RecipeSavants.com Take your taste buds on a trip south of the border with this classic Mexican beer cocktail. The refreshing blend of ginger ale and tart lime is an ideal complement to the hoppy lager. 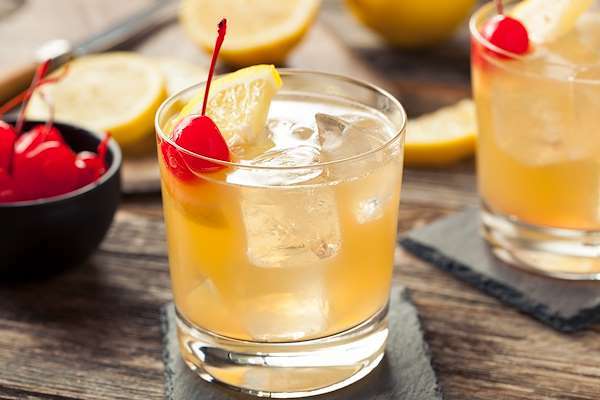 Whip up a pitcher in about 10 minutes and enjoy these delicious cocktails any time! Smart Recipes, Mexican Recipes, Other Recipes, Recipes Other Mexican Bulls Eye Cocktail PT15M Serves 4 Ingredients: 24 Ounces Light Lager 0.66 Cup Fresh Lime Juice 2 Tablespoons Granulated Sugar 2 Large Limes 2 Cups Ginger Ale In a large pitcher combine the beer and ginger ale, and stir in the sugar and lime juice. Fill 4 cocktail glasses with crushed ice and divide the pitcher evenly among them. Garnish with lime wheels. 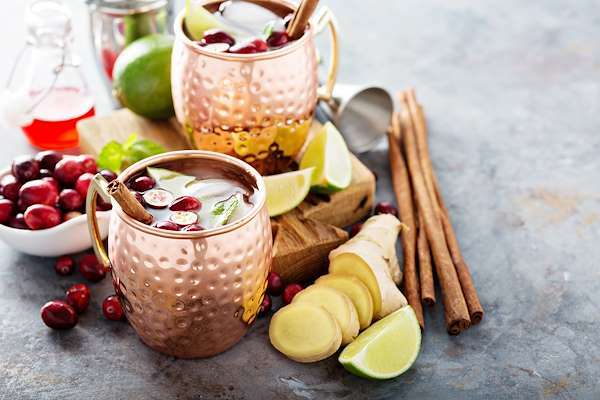 Since some people at your festivities may be teetotalers, make a few pitchers of this invigorating mocktail. Mix fresh coconut water, sliced cucumber, lime juice, and a little sugar in your pitcher. The delightful citrus and tropical flavors merge for a perfect cooler. 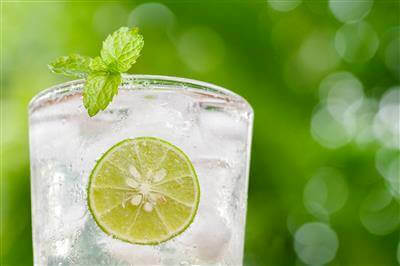 Add a sprig of mint for garnish. For a delicious pitcher cocktail, the classic sangria is always a crowd-pleaser. 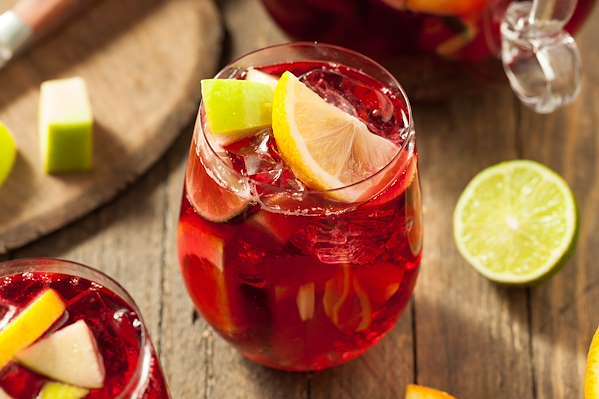 My quick & easy version blends a fruity red wine with slices of orange, lemon & lime. The tangy citrus flavor notes meld with the complex sweetness of the wine to create a cocktail that is as lovely to see as it is to taste.